Iceland assistant coach, Helgi Kolviðsson has noted that the game against the Super Eagles of Nigeria will be difficult. 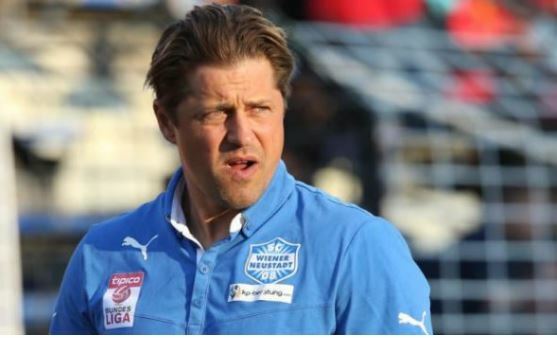 Kolviðsson, however, said his team is capable of securing a win against Nigeria in Friday’s Group D second match at the 2018 FIFA World Cup in Russia. Iceland, appearing in the World Cup for the first time, held two-time winners, Argentina to a 1-1 draw in their first game on Saturday at the Spartak Stadium. They will be up against the Super Eagles on Friday at the Volgograd Arena in their second ever game in the competition. “We can win everyone. It’s just that way. We always believe in ourselves no matter who the opponent is. We are not going to underestimate Nigeria,” Kolviðsson stated in an interview with Visir.is. Iceland got a first hand of what to expect against Nigeria in their 2-2 draw against Ghana in a warm-up game prior to the competition. He added, “In the friendly game against Ghana we saw a lot of things similar to Nigeria. What we know is that the players are extremely quick and good at counter attacks.